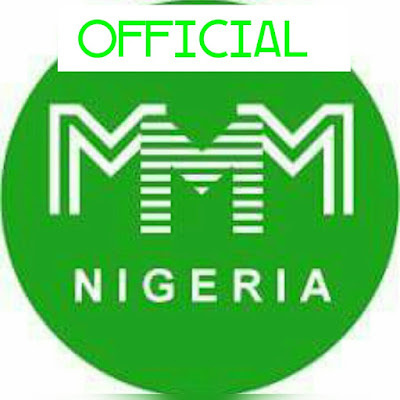 MMM has been making waves and catching everyones attention in Nigeria. It has been subject to media attacks for the past few months that it has been well recognize by most Nigerians. While everyone keep facing the MMM of Ponzi Scheme and labeling it as fraud, they skip looking into other Ponzi schemes that pose more threat to the masses. Let’s take a close look at some rules that govern these other Ponzi Scheme. 1. 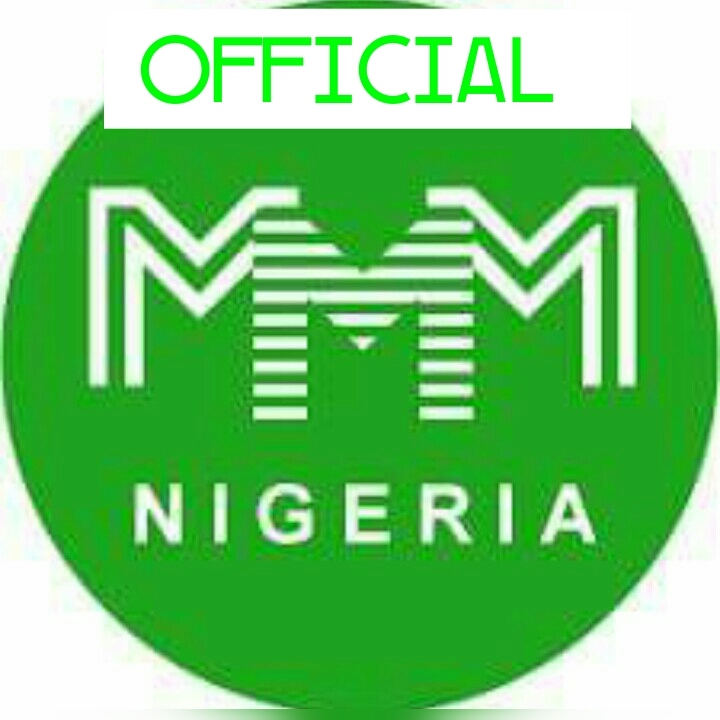 Participants in these platform are forced to make contributions unlike MMM. These platforms does not allow its participants to put any money below their previous donation. Meaning if your previous donation was 30USD, your next donation must be more than 30USD you can not donate below 30USD. 2. Participants have the risk of been forced to continue participate in this platform as the platform can only allow you to get your previous money only after making a new donation. But MMM gives its members the freedom to collect their money even without new PH. 3. Another problem is that, these Schemes has a responsive team that is very slow. Issues are left for weeks and months unattended to unlike MMM support team that respond within 24 hours. But despite all these, some persons still participate in these scheme but then these same persons castigate the MMM platform that is free,flexible and very interesting.